How to avoid sagging middles and lackluster endings. The following is an excerpt from my book, The Plot Thickens: 21 Ways to Plot Your Novel. A link to buy can be found here. The second chapter addresses how to avoid sagging middles and lackluster endings. 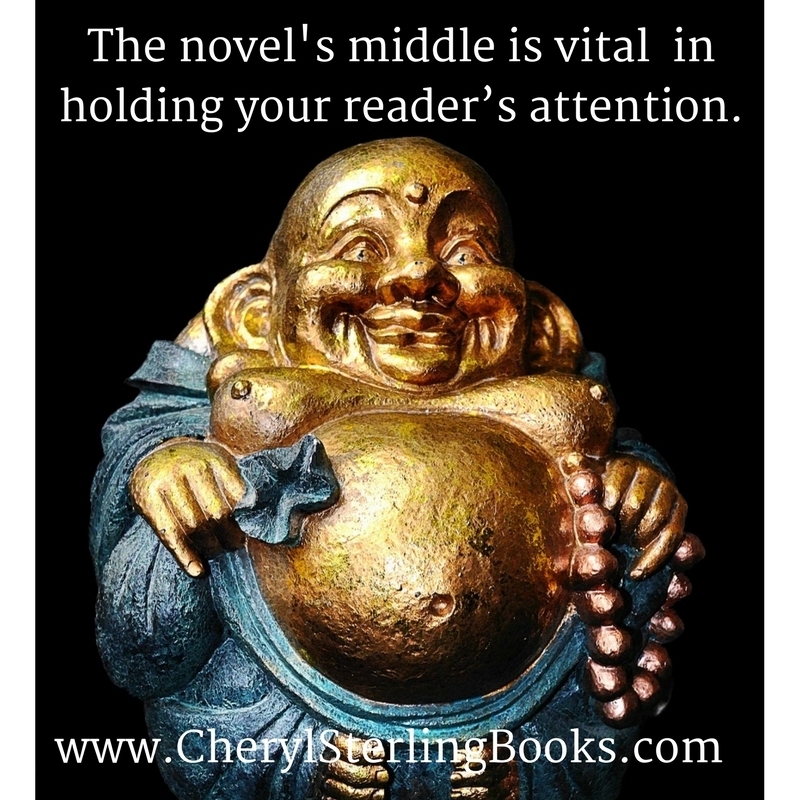 The novel’s middle is vital in holding your reader’s attention. It’s where the protagonist will encounter the bulk of his trials and tribulations, where her strength will be tested and flaws exposed. It’s where you torture your darlings and force them through life-changing events. It sets up the major crisis at the end of the book and paves the way for a satisfying conclusion. The middle is also where the writer is most likely to give up. After the first few chapters, he realizes the big bite he’s bitten off. How can he hold the tension? How can he up the stakes and plunge the antagonist into deeper and deeper trouble? In other words, how can he paint his hero into a corner then realistically get him out? What is the protagonist’s challenge he’ll have to overcome? What does he truly, truly want? (Remember the external and internal goals). How will the antagonist stop him from reaching his goal? How will the external plot events magnify the protagonist’s internal conflicts? Will his flaws get in the way of his attempts to resolve the external plot? If you challenge your protagonist, your reader will follow. Don’t let your reader down at the end of the book. They’ve hung with you through hundreds of pages and expect a payoff. Ending too fast. Maybe the author was tired of the characters and wanted to move on. Maybe she didn’t know how to end it. Whatever the reason, don’t shortchange the reader. Remember, the ending is the last impression the reader has of your story. Give them satisfaction. They’ll remember when your next book is published. Endings that drag on too long. The opposite of the abrupt ending is the one that seemingly goes on forever. Maybe the author loved the story and characters so much she didn’t want to let go. Don’t lose your reader’s interest by going on too long. Leave them wanting more. The ho-hum ending. You’ve opened the book with an incredible hook, you’ve layered in plenty of conflict and tension, but the ending doesn’t live up to the buildup. Reward the reader for their patience with an ending that matches their expectations. The predictable or cliché ending. The fat high school kid attends his ten-year reunion, now trim and thin and a millionaire. He wins over the prom queen, takes to the stage as M.C. and has everyone eating out of his hand. This type of ending is too neat and unbelievable. Give the hero his just reward, but make him suffer to earn it. The end should give resolution and catharsis to the reader. It should show how the protagonist has changed since the beginning of the story. Click To TweetTheir world should be back to normal, but a new normal. They’ve gone through an incredible journey and emerged a stronger person. The climax resolves the external conflict, but don’t forget to give the reader resolution to the internal conflict, for it’s what they will most identify with. It should emotionally satisfy them and reinforce the faith they gave you on page one. Tie up loose ends, resolve all conflicts, reinforce the theme, show the protagonist’s growth, and give the reader catharsis. Make the reader’s last experience with your book memorable. This blog is part of February’s AuthorToolboxBlogHop. 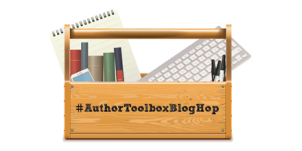 The #AuthorToolboxBlogHop is a monthly event on the topic of resources and learning for authors. To learn more and/or sign up, visit here. To purchase The Plot Thickens: 21 Ways to Plot Your Novel, from which this was taken, click on this link. p.s. If you liked this information, please share it using the links to the left. If you’d like a FREE copy of Mr. Right, Mr. Wrong, Mr. Alien, the 1st of my short story alien romance series, please sign up for my newsletter. 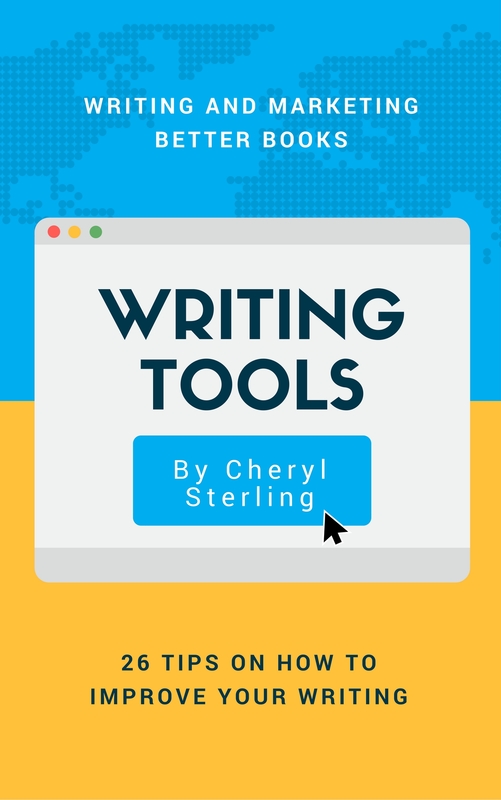 This entry was posted in book marketing, Excerpts and tagged #AuthorToolboxBlogHop, How to write a book, how to write a novel, lackluster endings, sagging middle, writing advice, writing tips. Bookmark the permalink. Great post. Definitely something to remember when a story seems a little meh. Great post! The idea of ending a story in a “new normal” is one that I still struggle with. Mostly because I struggle to finish things in the first place…  But this post gives a lot of great food for thought. Thanks for sharing! Great post, and great advice! I fear most writing the ho-hum ending. After all this buildup and tension, supposedly leading to something spectacular, I don’t want the reader to go “wait, that’s it?” Making ALL parts of the book live up to each other is a difficult task. Thanks for the advice! Great post. i just read book where the author had a scene that foreshadowed more trouble in the middle of the novel. The trouble never came. Very disappointing. The suspense of the trouble kept me ready, but I can’t say I’d read another book by the author. Thanks for this advice! I’m still working on satisfying endings, so it’s good to be reminded of the major pitfalls to avoid. Continuity is a problem especially when it takes so long to write a book. Does he have blue eyes or green? Will that great, scary thing I hinted at really happen or will I forget to include it? The success of your next book rests on the ending of your last. Living up to the expectation you develop with your hook is hard-work. Finding ways to build tension and to keep your writer questioning are paramount, as you said. And nothing is worse than an unsatisfying ending. It sticks with the reader forever. You provide some great insight into the different ending issues I have encountered as a reader and hope to avoid as a writer. Thanks, Cheryl. This post really gets straight to the meat of it! When I first began writing novels, I used to struggle with the middle – mostly in writing those tension-packed scenes that would get the MCs from a certain point A to point B. With practice and lots of outlining before I begin drafting, this challenge has ebbed. Thank you for sharing your insights on the subject! Rushed endings are such a big problem for me. I often have to edit backwards, because by the end of every draft I’m itching so bad to start on the next thing that I often neglect my ending. Still working that patience muscle up so I can finish it right the first time (well, as much as anything can be right in a first draft). Good advice here, Cheryl. Thanks so much for sharing it. Stories need to unfold slowly, but not too slowly. I’m always worried about an ending not living up to my opening. It’s funny. The middle is often my favorite part of the story. The beginning often has a certain charm, but it’s in the middle that the story really unfolds. It’s an opportunity to explore. Subplots emerge, character relationships are developed, and audiences get to see the characters playfully flirt with their opposition. It’s a time of endless possibilities, and lots of fun, before the inevitable narrowing that leads to the climactic conflict and resolution. I agree. The middle is where all the “juice” is, but if you don’t have a clear vision of where you want the story to go, you’re scrambling to make sense of it and not get bogged down. The middle is why a lot of works are abandoned. Without a plan, the middle can turn into quicksand. Getting all the parts to fit is like pounding a brick into a round hole. We keep chiseling until it fits. Good luck and thanks for visiting. Oh endings are definitely key. I think an essential part of any revision is to go back and consider the beginning in light of the ending, and decide whether they really fit. Great advice on the middle and ending of a novel! The middle is definitely the easiest place to give up, but we don’t want our readers to give up in the middle. Unrelated question– how did you get the Tweet link in the middle of your blog to tweet a quote? I’m two scenes away from my mid-point in my current WIP, so I’ll take all the advice I can get! Great post as always, Cheryl.  Can’t wait to see what you write about next time around. Thank you for such wonderful advice! Thanks for the reminder. Well done. I’ve read books with each of those four endings … but I’m finding they are harder to avoid than I’d thought! Just as there are limited number of plots (The number is now down to one—someone struggles), the number of endings is limited. In my opinion, there are two—things work out or they don’t. I’ve yet to read an ambiguous ending.